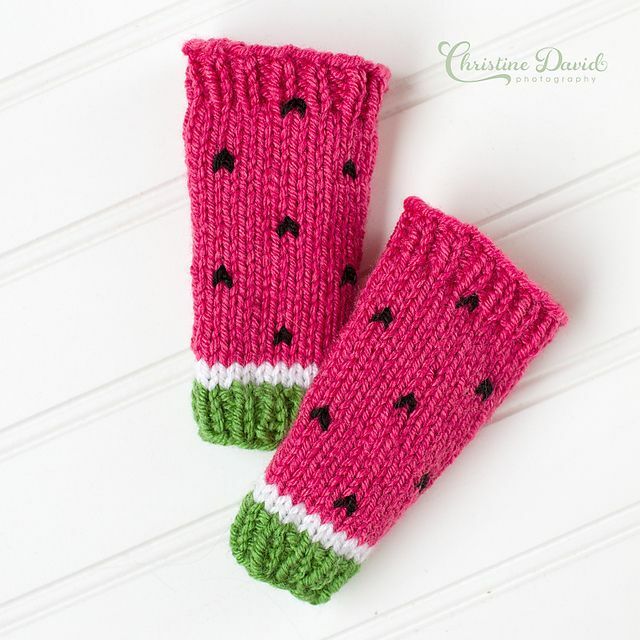 Summer and watermelon just go together. 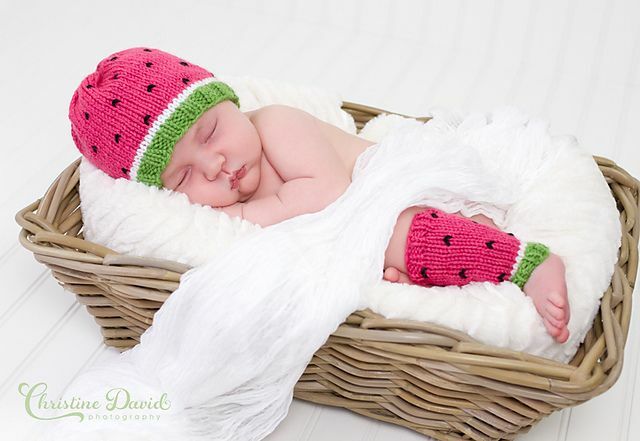 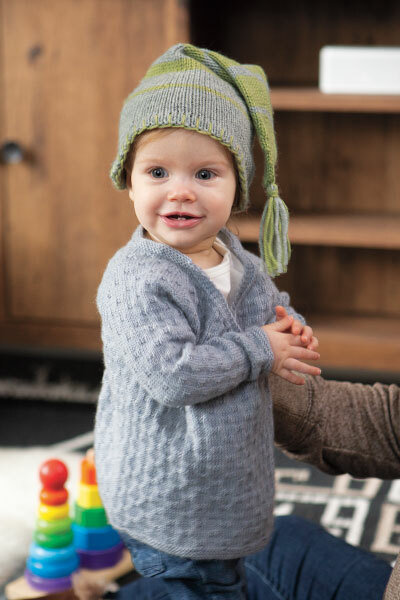 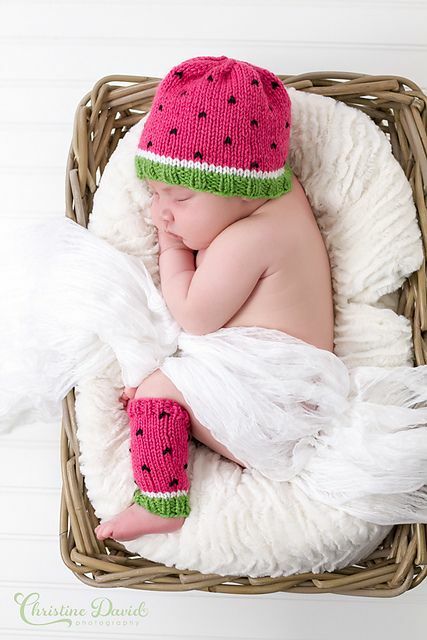 Your baby’s legs can sport that trend regardless of the season! 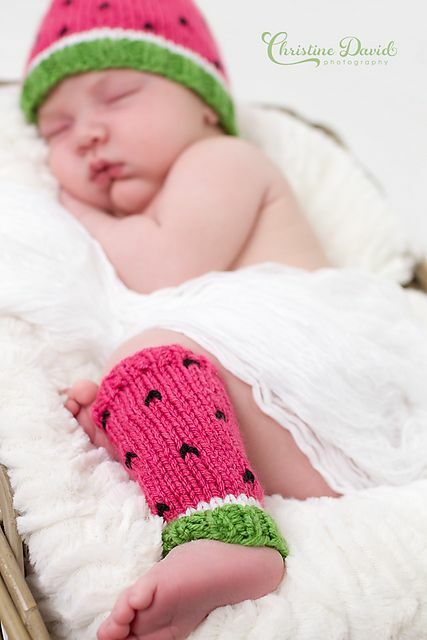 Leg warmers are cute, and convenient for diaper changes too.